12 Hours to Go and Another Stretch Goal Unlocked! Holy Cow, Cows!!! We've gone above and beyond the funding for our first little game, and you all have unlocked another Stretch Goal! Instead of using standard 6 sided dice to make stat checks and roll for initiative in Escape from Dulce, you're going to be using larger custom engraved dice to take down all of the Grey Aliens, Lizard Men, Dulce Base Guards, Mutant Hounds and Robots in the game! From a tactile standpoint, this will make gameplay easier in our opinion. 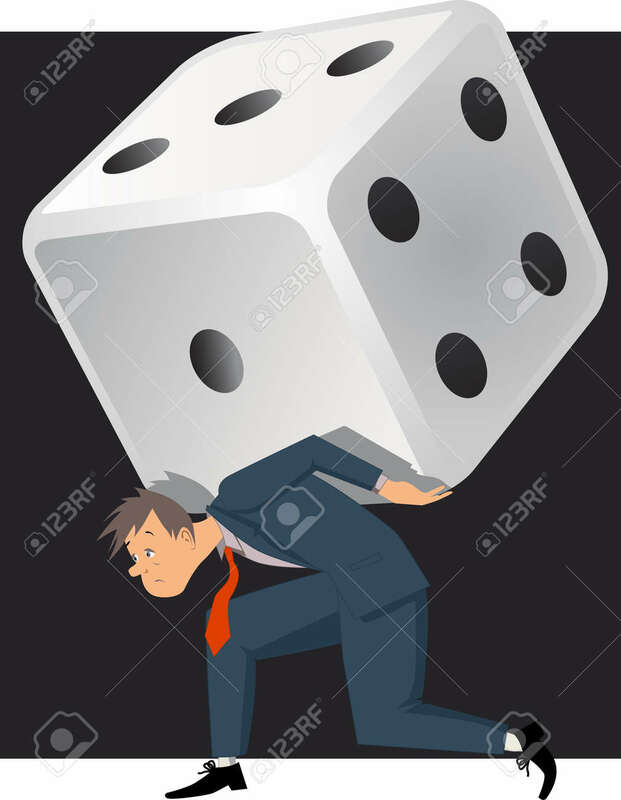 There's a lot of dice in the game, so now, all you need to remember is roll the big dice first to see if you hit, then roll the smaller dice to see how much damage you do! HORNET, Irrepressible, and 23 more people like this update. @Freddy, they may need to upgrade the board to steel in that case! Good one Freddy. I love the look of these dice.